Following a contract from the UK MOD for the supply of two vehicles for test purposes, Ocelot, the advanced new light protected patrol vehicle, will be the focus of the Force Protection display at Eurosatory (Stand K441). An all-new concept, Ocelot has been developed by Force Protection Europe Ltd and Ricardo plc to provide levels of survivability comparable with the Cougar family of vehicles, together with exceptional cross country mobility, flexibility and value for money. Accordingly, Ocelot is equally effective in a range of diverse environments, including mountains, deserts and urban areas. Ocelot can be maintained and repaired quickly out in the field to ensure maximum availability, while its unique modular design enables the vehicle to be reconfigured in theatre within two hours to meet a variety of different roles, such as patrol, fire support and protected logistics. 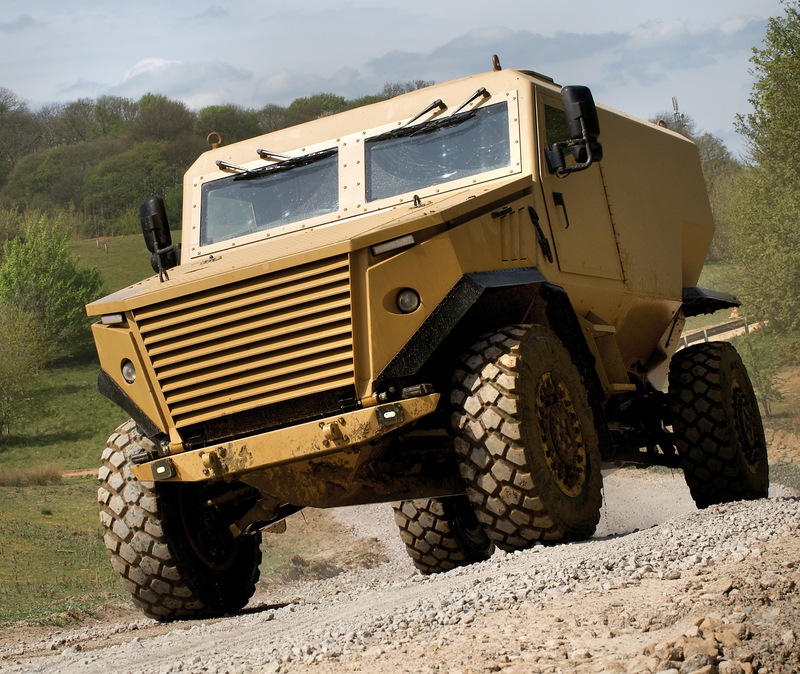 Ocelot’s capabilities have been proven by a sustained programme of blast, ballistic, automotive and manoeuvrability tests conducted since the summer of 2009. The vehicle is supported by a strong supply chain that includes QinetiQ, Sula Systems and Thales. Eurosatory 2010 takes place at Parc des Expositions, Paris, from June 14 – 18. A full copy of this press release and accompanying images can be downloaded from the links to the right of this page.